The idea of the “global city,” which focuses on globalization’s impact on the social, financial, and political reality of cities in advanced economies, has become widely influential in the decades since its introduction—yet major issues remain unresolved. This book provides a systematic overview of the debate and competing theoretical notions, as well as an argument for the need to test the framework’s empirical validity before the unresolved questions can be fruitfully addressed. By testing data from the Netherlands in the 1990s and 2000s, the author demonstrates the value of rigorous empirical scrutiny while offering fresh insights for the global city debate as a whole. 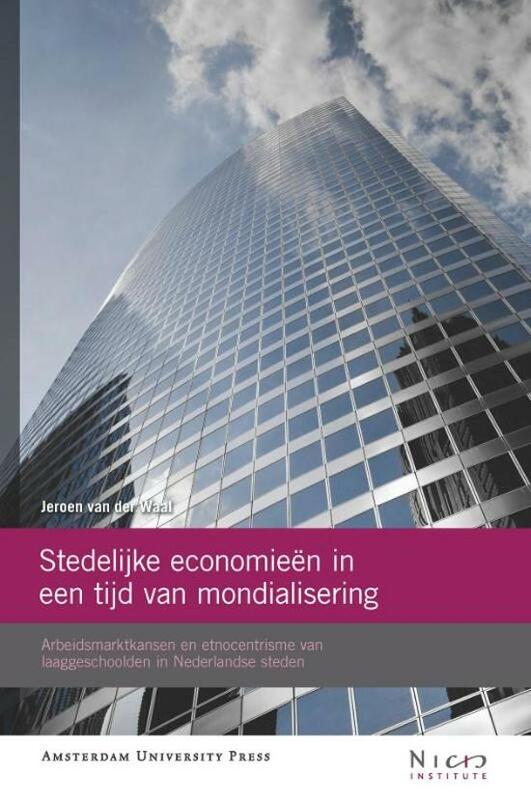 In het publieke en wetenschappelijke debat is van alles te doen over de lokale gevolgen van economische mondialisering. In 'Stedelijke economieën in een tijd van mondialisering' wordt de complexe internationale literatuur over dit onderwerp op heldere wijze uiteengezet en vervolgens aan empirische toetsing onderworpen. Een analyse met betrekking tot de 22 grootstedelijke agglomeraties die Nederland telt, laat zien dat alleen immigratie een verklaring biedt voor stedelijke verschillen in werkloosheid van laaggeschoolden, de zogenaamde ‘mondialiseringsverliezers’ – internationale arbeidsdeling en concurrentie blijken niet relevant. Daarnaast blijkt dat lokale verschillen in etnocentrisme onder laagopgeleiden niet worden veroorzaakt door economische factoren: verschillen in stedelijk cultureel klimaat blijken hiervoor verantwoordelijk te zijn. In het slothoofdstuk worden op basis van de implicaties van deze bevindingen handvatten geboden voor lokaal arbeidsmarktbeleid. It is hard to overestimate the scholarly impact of Saskia Sassen’s global city theoretical framework, which revolves around the impact of economic globalization on the social, economic, and political reality of cities in advanced economies. Yet, more than two decades of research dedicated to a ‘global city debate’ have left its main issues unresolved. In Unravelling the Global City Debate Jeroen van der Waal argues that this is because scholars have hitherto merely interpreted urban change according to the central theoretical notions in this debate, and neglected to assess their empirical validity. 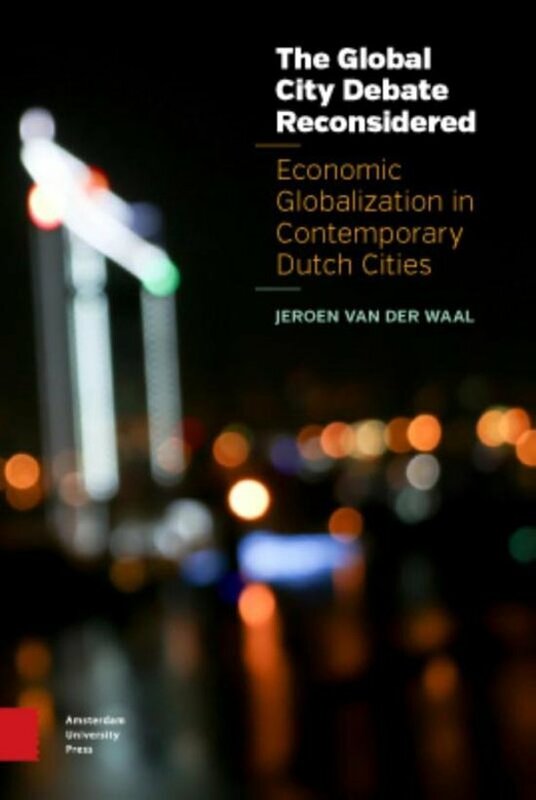 Therefore he unravels the global city debate into the distinct theoretical notions it consists of and puts these to rigorous empirical tests by using data on one of the most urbanized and globalized developed economies in the world: the Netherlands. By doing so, he shows that the standard research practice in the global city debate leaves much to be desired, for it yields both an under- and overestimation of the impact of economic globalization on urban labour markets in contemporary cities in the advanced economies.